Mr.Green Casino :: Magic Portals video slot - PLAY NOW! 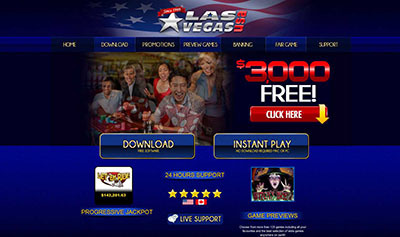 August 22, 2013 (Press release) – Players can look forward to an enchanting gaming experience when playing Net Entertainment’s latest online video slot Magic Portals™. Magic Portals™ takes players on a mystical journey to a place where wizards and warlocks make magic happen. 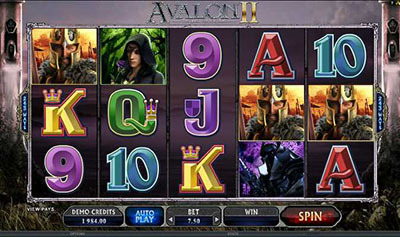 It’s a 5-reel, 3-row, 25-line video slot featuring two Magic Portals that can transform matching symbols into Wilds and activate Free Spins. What will excite players is that the magic changes symbols into Wilds or takes a player to Free Spins and can occur on every single spin. More Wilds and Free Spins mean bigger wins and with up to 64 000 coins to be won, Magic Portals™ offers players a really rewarding adventure on the reels. The brilliant graphics create an exciting environment where fire, ice and lightning combine for an enthralling gaming experience and the elements can also deliver players to a new environment where the spins are free and even more magic exists. 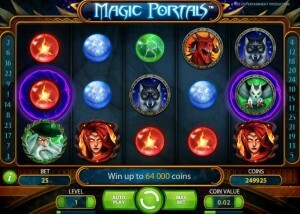 Magic Portals™ :: You can try this NEW Slot game right now at the following casinos: Unibet Casino, Vera & John Casino, ComeOn Casino, Mr.Green Casino, EuroSlots Casino and RedBet Casino.